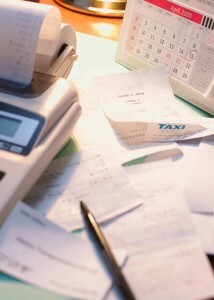 Need help with your QuickBooks and Bookkeeping? Don’t have enough time to balance your bank statements? Do you need help with your books? Would you rather be helping a client? Mention this blog post and your initial consultation is FREE!